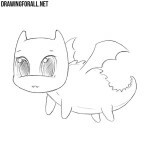 In the previous drawing lessons we drew a lot of different dragons, but we are not going to leave the dragons topic. 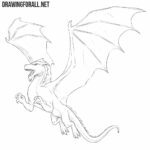 Our readers very often asked us to show how to draw a dragon’s eye, and as you can see, this drawing tutorial is done, and it’s time to start drawing. 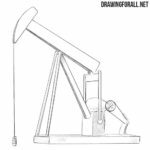 So let’s start with the simplest. 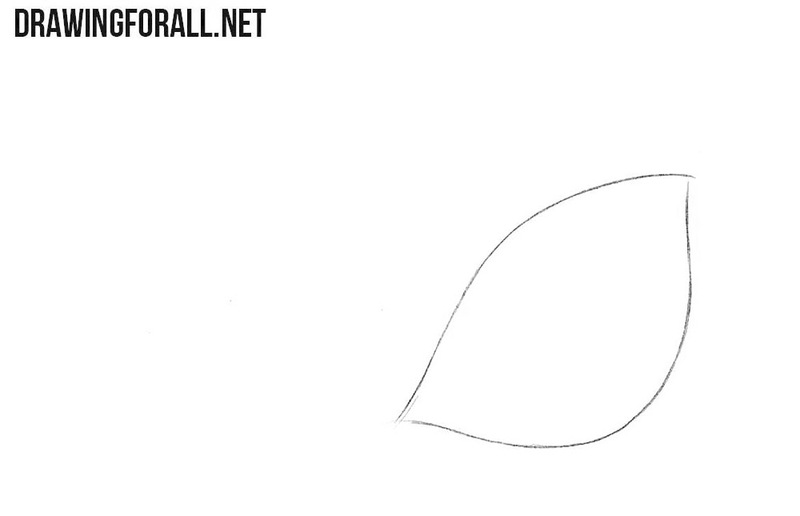 First of all we need to draw the outlines of the eye, as shown in our example. 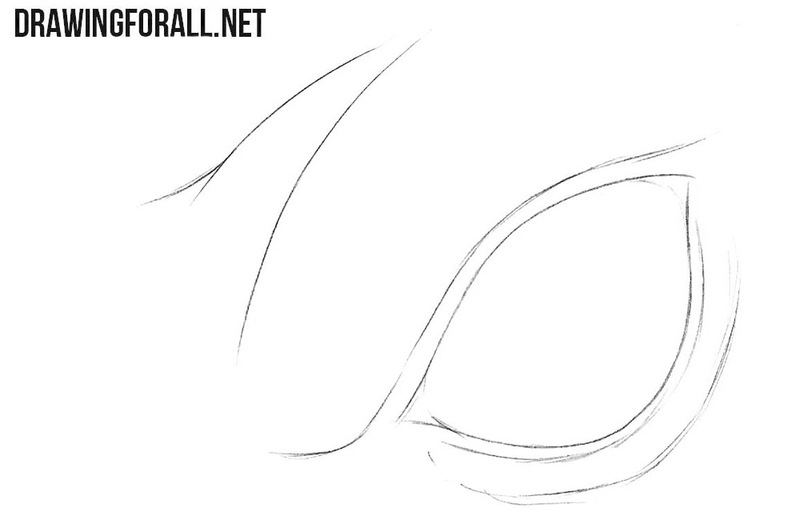 Next, draw out the outlines of the folds below the eye and the large brow arch above the eye. 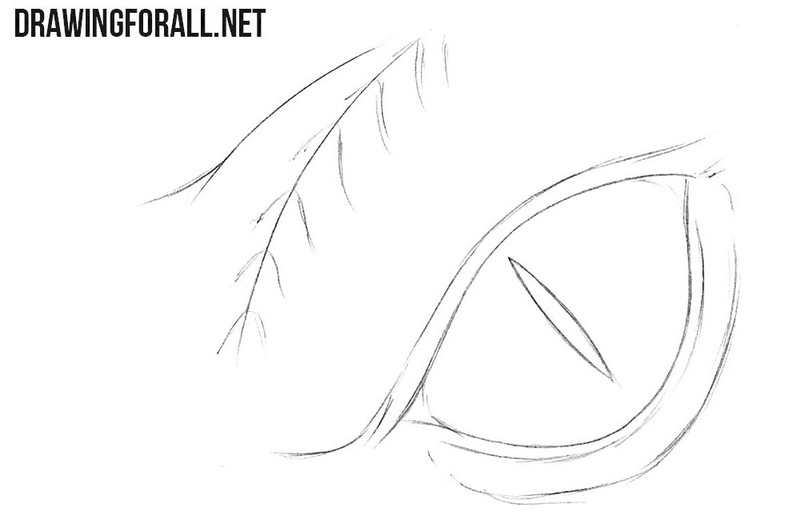 Now we draw a thin pupil inside the dragon’s eye and simple lines on the eyebrow, as shown in our example. 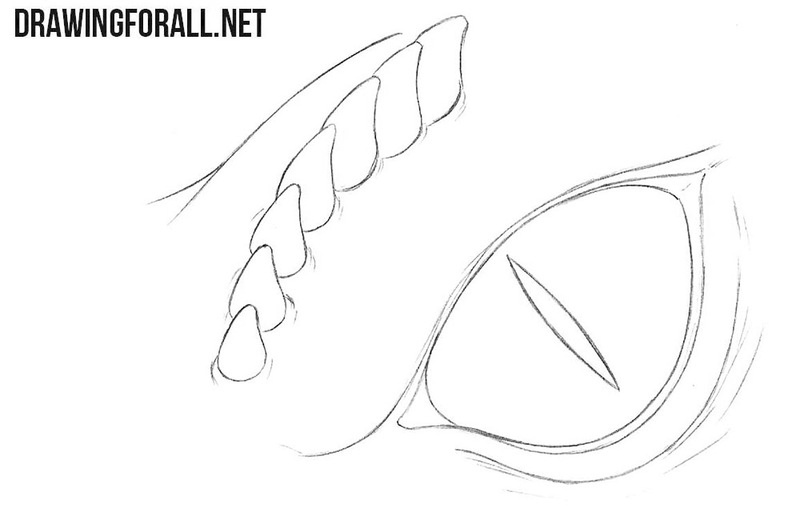 A very simple step in which we need to turn the lines on the eyebrows into sharp spikes. Paint over pupils and add shadows with hatching, as shown in our example below this text. 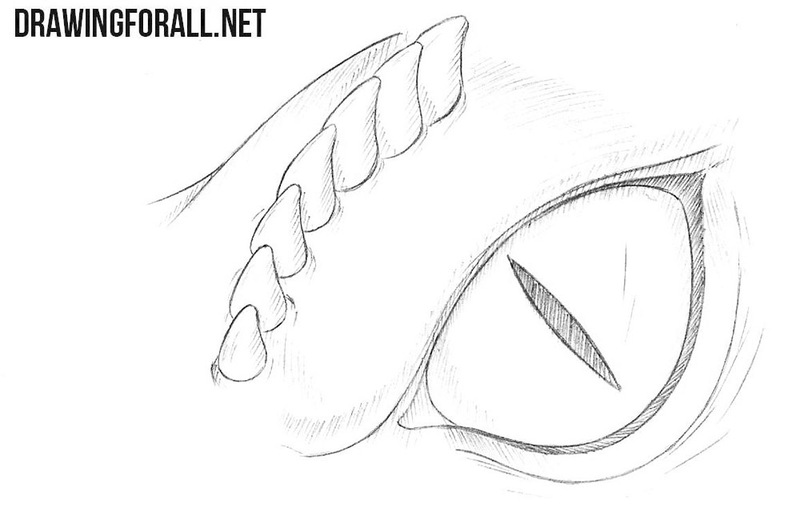 The dragon’s eye turned out pretty realistic, but we tried to make this tutorial very simple, so that even the most inexperienced artist could learn how to draw a dragon eye. 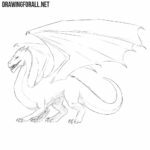 If you also like these wonderful creatures, then visit the rest of our dragon lessons, for example the tutorial about how to draw a chinese dragon. 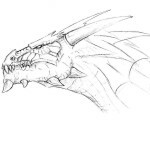 Write to us about what mythical creatures you would like to see on the pages of our site. i skal blive lidt bedre til dansk.